When Hulu’s live TV streaming bundle arrived last May, it came with a radical decision not to include a traditional grid-based channel guide. The intent was to leave behind the baggage of cable and create something fresh for the streaming video era. “Simple, utilitarian, fast—I think it’s going to make a lot of people happy,” said Hulu’s senior vice president of experience, Ben Smith. For now, Hulu isn’t publicly releasing images or video of the new guide, which is still under development. But in the demo, it looked similar to the one Hulu has been testing on desktop web browsers (pictured below) since last fall. From the main menu, users can launch the guide by hitting a lightning icon, and they'll be able to see the next three hours of upcoming shows. 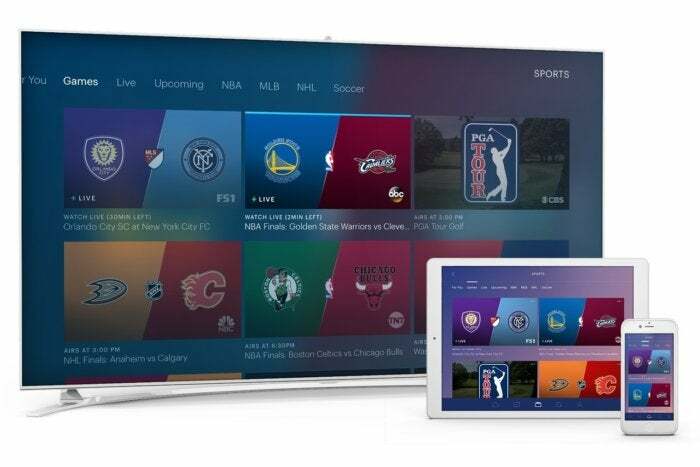 Hulu will also offer filters for movies and sports, and if a program is available on demand, users will have the option to watch from the beginning. Hulu has been testing a live TV guide on desktop browsers, and will bring it to other devices in the spring. The change of heart came after months of observing and listening to users, Smith said. Some of Hulu’s Live TV subscribers were coming straight from cable TV, and they missed having a guide as a jumping-off point. Others wanted a guide for their babysitters, in-laws, or other visitors who might not be used to a radical new TV interface. And even users who primarily watch on-demand programming—that’s the majority, Smith said—still wanted an easy way to turn on some background video or see what’s on next. A guide isn’t the only change Hulu plans to make. The company is adding a “stop suggesting this” button for when Hulu’s recommendations miss the mark, along with a “mark as watched” button for shows that users enjoy but have already seen outside of Hulu. And for hiding guilty pleasures, Hulu will offer a “remove from watch history” button. 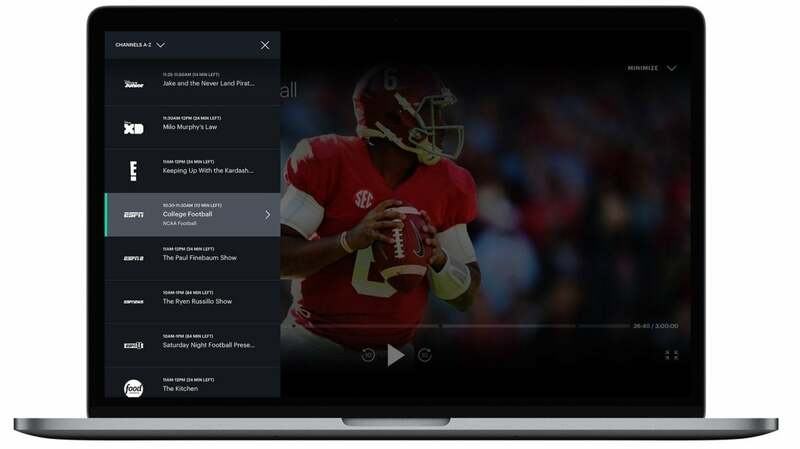 Hulu also wants to periodically resurface the personalization menu that it shows to new users, for instance when new channels arrive or when Hulu’s algorithms detect a change in viewing habits. Smith said that users who specify more of their tastes in video end up watching more and and become willing to pay more fore service. Looking further out, Hulu is working on further changes to the My Stuff menu, which replaced Hulu’s Watchlist section after last year’s redesign. Longtime users have complained about Hulu’s new design—which applies to both the live and on-demand versions of Hulu—in part because it makes their collection of shows harder to access. Smith says Hulu is testing some possible solutions, such as moving the My Stuff menu into a home row. All of these changes are in addition to some subtler tweaks Hulu has been making since the live TV service launched. Users complained, for instance, that menus were too hard to read, so Hulu increased the weight of its fonts and reduced the intensity of its background colors. And where the main section of the home row used to focus on recommendations, it now emphasizes new episodes of shows that users are watching already. A world without grid guides? During the interview, I asked Smith if the decision to add a grid guide was disappointing in any way. After all, the initial guide-free version of Hulu with Live TV was supposed to be a bold stance on the future of television, in which almost everything is available on-demand. ALthough other streaming bundles besides Hulu also offer grid guides, on some level it feels as if the service is being dragged into the past. That’s not to say Hulu won’t try to ditch the grid guide again someday.